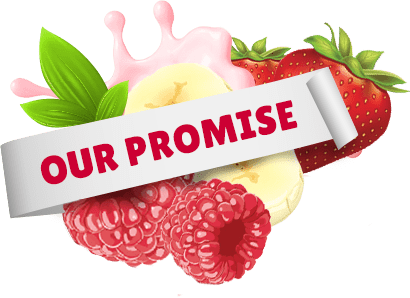 We are constantly working to ensure our products are full of ingredients you love and don’t contain ingredients you may be concerned about. 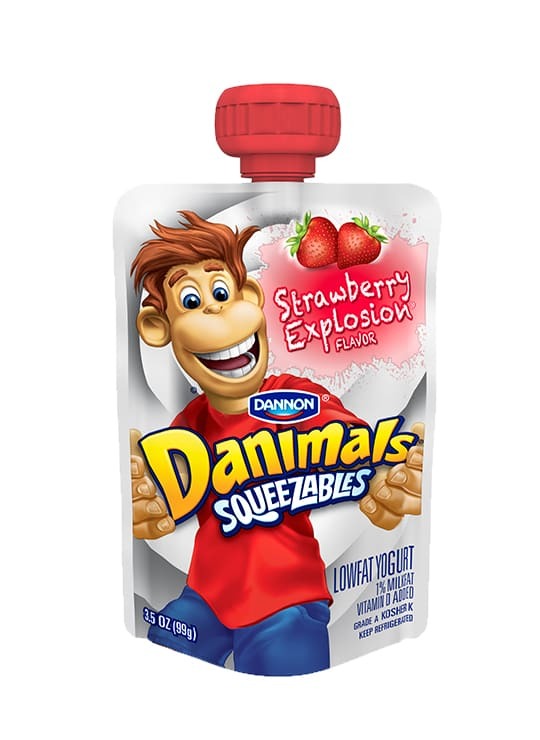 At Danimals we believe having fun should be the simplest thing in the world and giving your kids the products they love should be an easy choice. 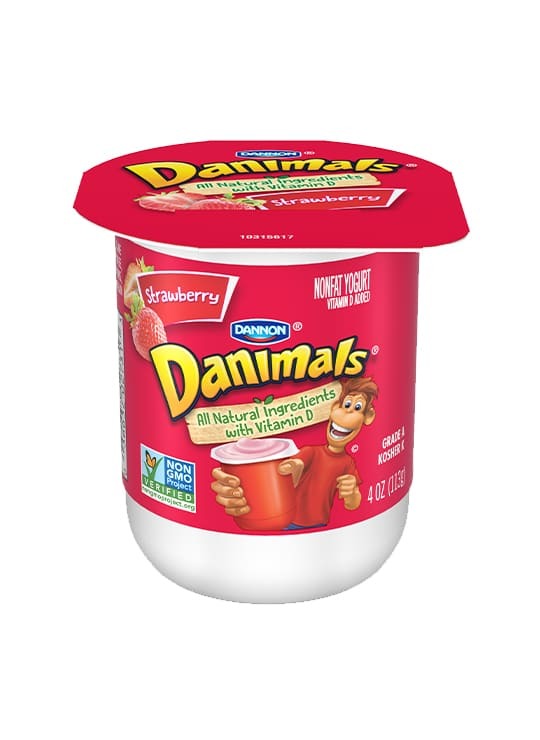 Did you know that Danimals smoothies and nonfat yogurt cups are verified through the Non-GMO Project? 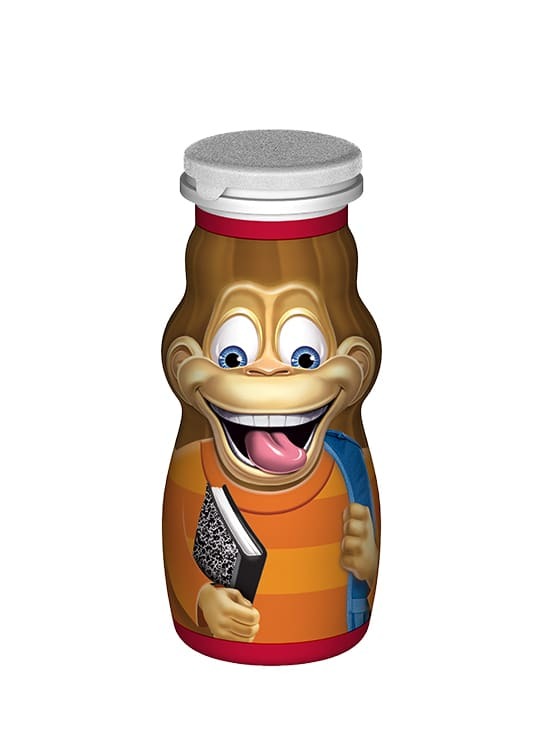 We want you to feel free to give your kids snacks they’ll love. 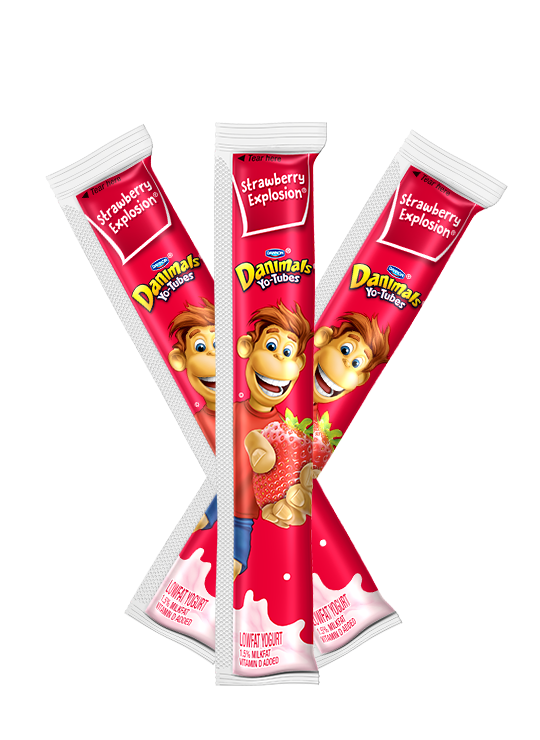 Kids will go wild for the delicious taste of Danimals smoothies and cups, and you can feel free to enjoy the moment with them.